We only offer products we would buy ourselves. Patented JetPack Therapy System, comfort and unmatched quality. Love to Grill? The Jim Bowie and Daniel Boone will impress ..
New Napoleon stove design with a smooth slide out ash drawer and secure lock handle. We have a wide variety of hot tubs, BBQs, pools, stoves, fireplaces and inserts. Our Bullfrog hot tubs are top line spas designed to give you a deep jet massage, make you feel comfortable in the ergonomic seats, keep the water clean with advanced technology, and last for years. 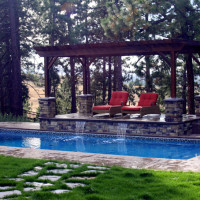 Our hot tubs are made in theUSA – Salt Lake City, and supported locally. We are here to help in every aspect of your hot tub experience. We also sell hard covers, spa chemicals, and service all makes of hot tubs! 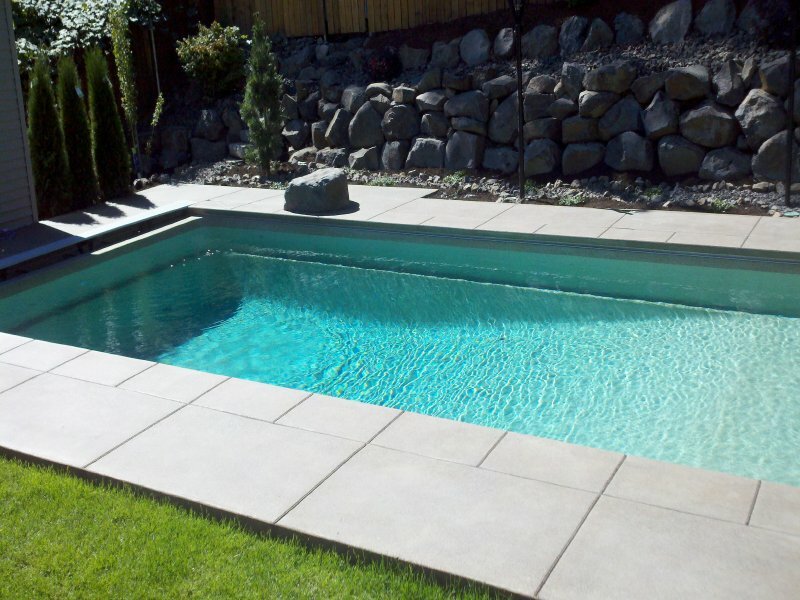 We build new custom in-ground Viking fiberglass pools that are beautiful and functional. For those people with existing swimming pools, we replace vinyl liners, install new safety covers, replace and repair automatic pool covers, replace and repair pool heaters, pumps, salt generators, and filters. 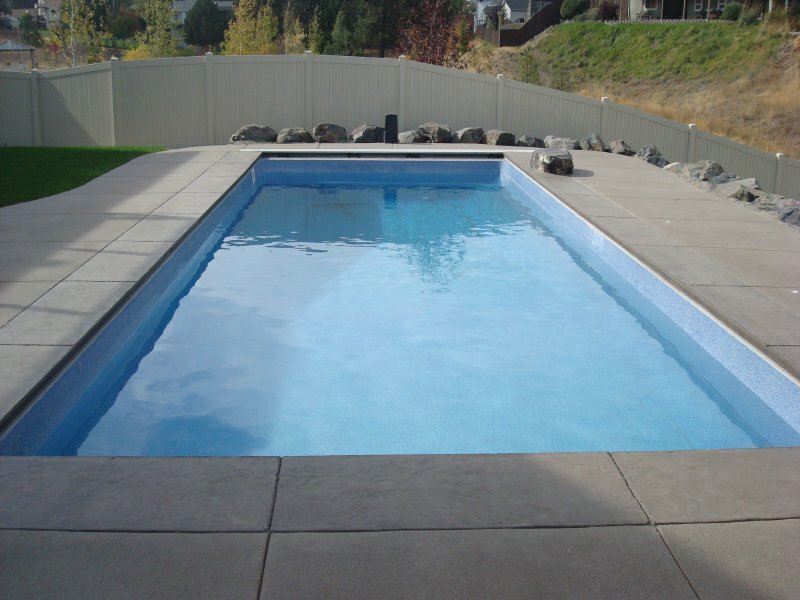 Swimming pool openings and closings are easy and affordable with us. Our service department is experienced and knowledgeable. Visit our showroom for your pool chemical and accessory needs. Napoleon, Osburn, Majestic, Vermont Castings, Alderlea, Pacific Energy, Warmland and True North have all been handpicked by Aqua Elite in Spokane and available to you. These are well built, durable and efficient. Whether you are looking for a classic cast iron stove or a modern flat screen fireplace or a basic steel stove, we have options for you. Natural gas, propane, wood or pellet? No problem! Whatever your needs and dreams are for stoves and fireplaces, stop in and let us help you find the perfect addition to your home. Our installers are professional and knowledgeable. In home consultations are free. We service what we sell and stand behind all of our products. Our Green Mountain Pellet Grills create a flavor in food that is mouth watering. These grills have a temperature range of 150 to 500 which means they are great for jerky as well as steaks, brisket, burgers, chicken, turkey and wild game. The new wi-fi feature allows you to set it and go – start the grill, go run errands or watch a game and view your cooking progress on your mobile device. Showroom located at 9321 E. Sprague; Spokane, WA. 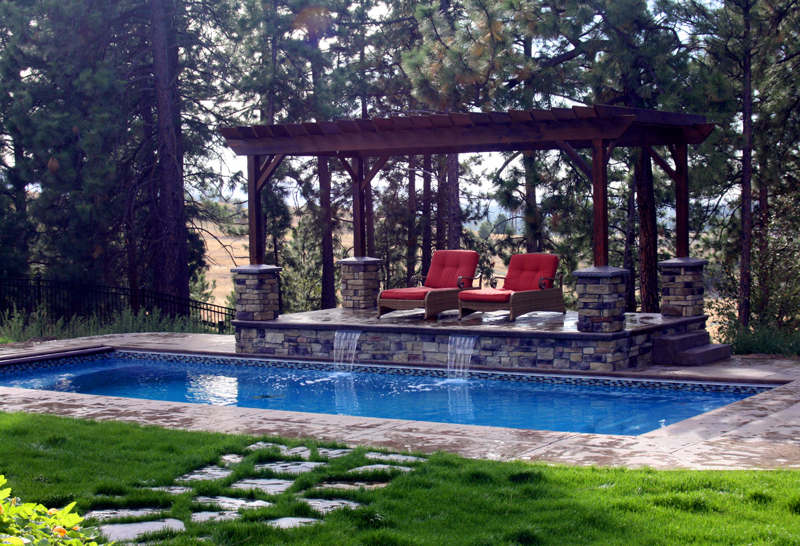 Aqua Elite Pool and Spa – Hot tubs, spas, swimming pools, wood stoves, gas inserts, wood inserts, pellet stoves.